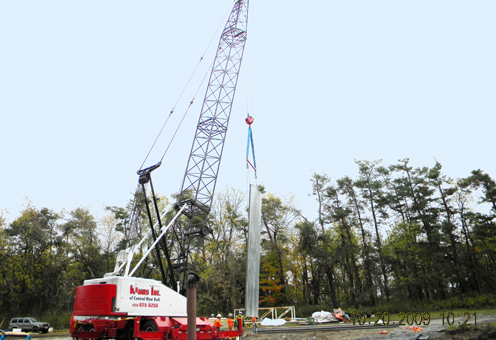 Kranes Inc. of Central New York provides operated and bare crane rental. Whether its rough terrain, hydraulic, tower cranes or industrial cranes we can provide you with the best solution for your project. 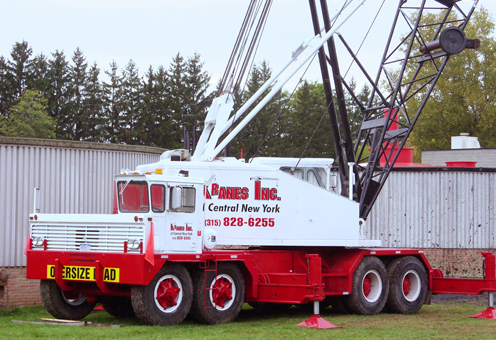 Kranes Inc. of Central New York offers full service solutions for all your rigging needs. Whether its a small roof top unit or an entire plant relocation we have you covered. Kranes Inc. of Central New York offers indoor and outdoor secured storage for all your project requirements. 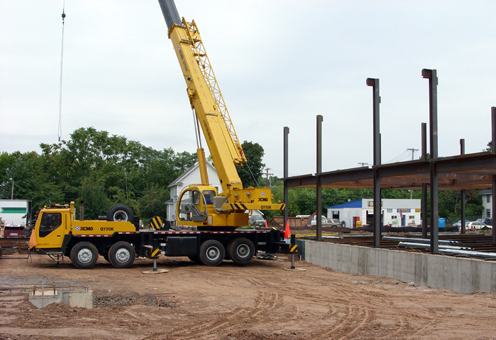 Whether its unloading with a crane or large forklift, we're equipped to meet your needs. Kranes Inc. of Central New York is the right company for you.